Spring replacement is one of the most common repairs on a garage door. Garage springs lift over 90% of the garage door weight. This allows the door to easily open and close. We insure that your spring is fixed and installed correctly to gain a longer life our of your garage door system. Garage door opener not working like it once did? Is the garage running slow? 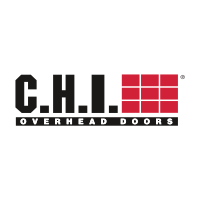 No problem Dunn's Overhead Door is here to help. From a little fix to a new install we have you covered. 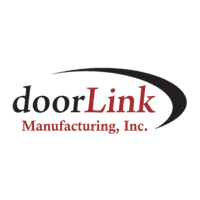 Dunn's Overhead Door can help your business get the doors you need anything from, commercial sectional doors and commercial rolling doors. 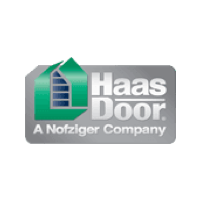 Our team is here to help you get the right door for your business. With a broken cable, your garage door becomes inoperable and needs to be repaired in order for it to function properly. We are here to help get your garage back on track! 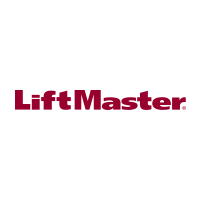 Our team will get your garage door working properly and safely for your family. Garage Doors can come off the tracks for many reason. Let our team get your garage back on track the correct way to insure it does not continue to happen. Please remember Garage Door cables and springs have an extreme amount of pressure and can cause serious injury. 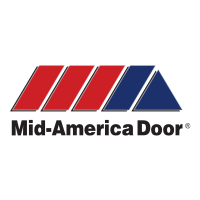 We install a wide range of the highest quality residential overhead garage doors in many different materials and styles. Let our style team help you find the garage door that fits your home! Super fast service and very friendly and knowledgeable about garage doors!! Would definitely recommend them to anyone!!! Fixed my garage door in under an hour, replaced my spring and the bill wasn't outrageous!! Thanks so much!!! Kody did an excellent job, thank you mike for the very fast service. Will definitely be using Dunn's again. I've used Mike on my personal home and for insurance restoration jobs. Professional and does great work. Mike did a great job when we needed a new one. On time with great service. 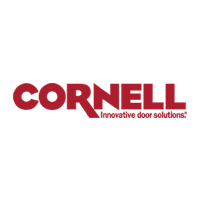 Great, friendly, professional service!!! I definitely recommend this company! !